A family mysteriously murdered. A haunted farmhouse. A town rich with secrets. 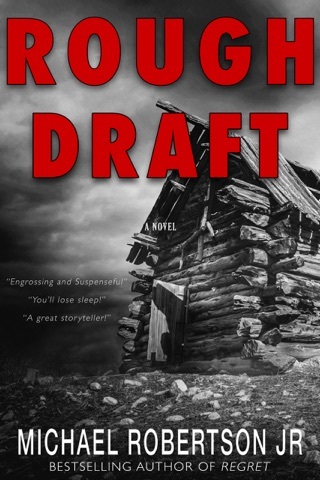 Still on the move, Lance Brody finds himself in the tiny town of Ripton’s Grove, living in a neglected farmhouse in which, six years earlier, Mark Benchley murdered his wife and teenaged daughter before turning a shotgun on himself. 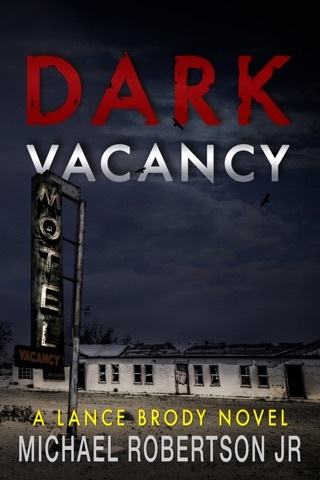 But while the town has accepted the Benchley family’s fate, it doesn’t take long for Lance to realize there might be much more to the night the Benchley family died, and the farmhouse itself, than anybody knows. Anybody alive, that is. 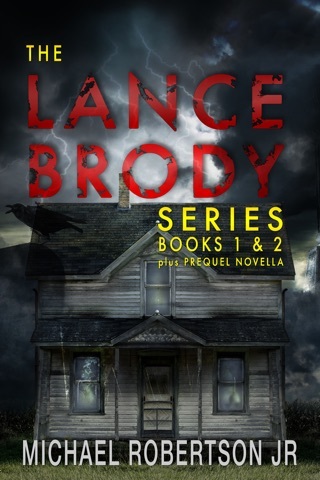 While digging for answers and trying to piece together the clues the ghosts of the farmhouse seem to be offering him, Lance discovers something that shakes him to his core. 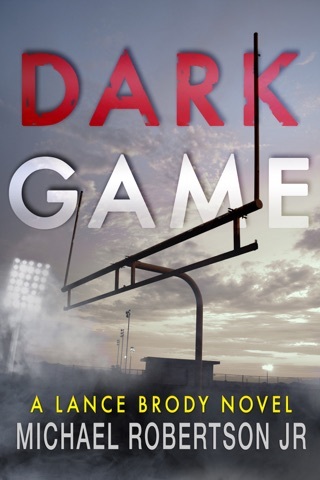 A young boy named Ethan who may carry with him a secret bigger than anything Lance could have ever expected. 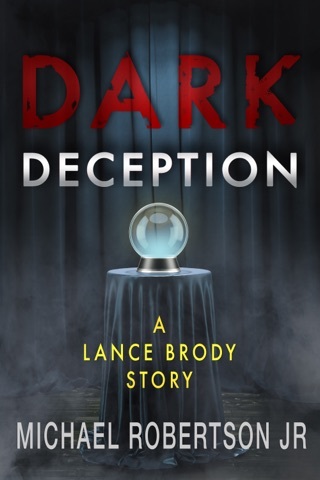 A secret that may change Lance’s life forever. 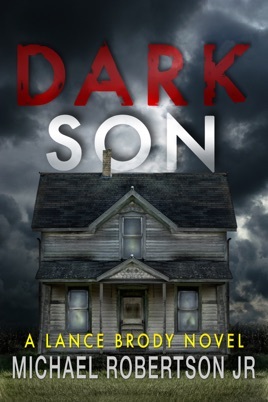 Dark Son is the second novel in Michael Robertson Jr’s supernatural suspense series featuring Lance Brody. 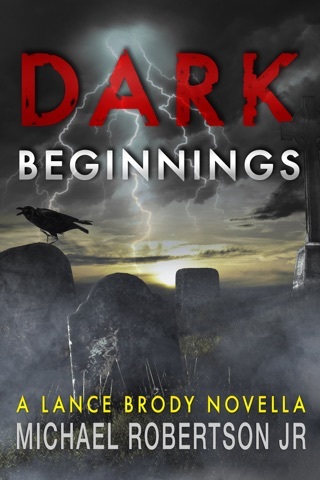 With a troubled young hero, unrelenting mysteries, and plenty of paranormal action, fans of Odd Thomas, Supernatural, and the dark unknown are sure to love Lance. 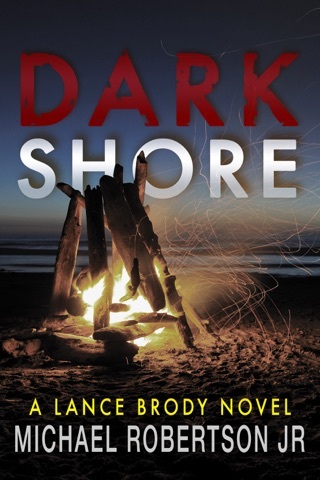 Pick up Dark Son and start unraveling Lance’s latest mystery today!